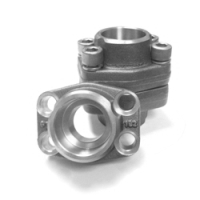 Our range of products for flanges include SAE Flanges, Square Flanges and JIS 10K Flanges. Flanges are used for connecting equipment, tubes, pipes, valves to form a system. The main purpose of using flanges is because it provides easy assemble and disassemble for cleaning, inspection or repair. 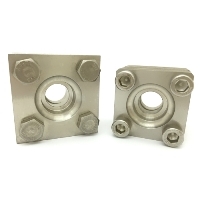 Flanges are usually screwed together by bolting two flanges with a gasket or o-ring between them to form a seal.